Join us in Rapid City, SD on June 28th from 3-5 PM for the next installment of the MiteY Race. This year’s MiteY race is presented in conjunction with the 2014 Western District Annual Meeting as a fundraiser for the Richard T. Romer Student Endowment Fund. The MiteY Race is modeled after the hit television series “The Amazing Race” with teams followed clues and completing challenging but fun tasks. Teams raced around San Francisco landmarks in 2010 and along the Santa Barbara waterfront in 2012, and solved a jewel heist in Phoenix last year. This year’s MiteY Race is themed the “City of Presidents” and is again being held on the Saturday preceding the Annual Meeting. This year, student and family/friends teams will complete challenging but fun tasks in downtown Rapid City. 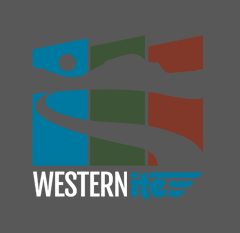 Registration is already open for the upcoming race at http://westernite.org/endowment-fund-2/mitey-race-2014/. Our 1st and 2nd place family/friends teams from last year have already registered for this year’s race. 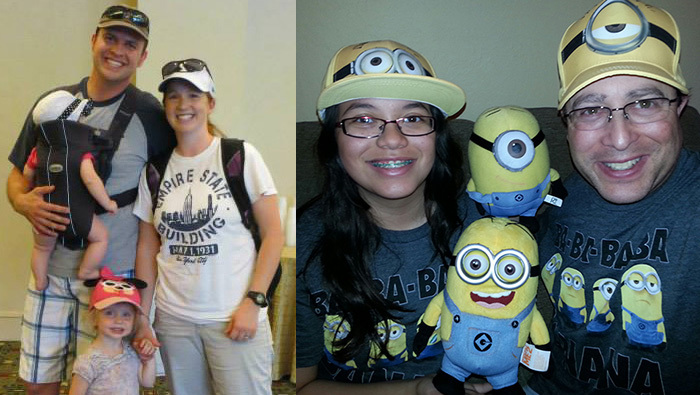 Welcome back to Four Moore (Devin, Karina, Becca, and Avery Moore) and the MiteY Minions (Mark and Alex Spencer). We look forward to welcoming back some of our student teams from last year as well. The University of Wyoming student chapter has placed 1st in the last two races…will this year be a three-peat or will another student chapter win this year? As a special note to our students, arrive early to participate in the MiteY Race then stay and enjoy all of the student activities during the Annual Meeting. Visit the student information page for the Annual Meeting at http://www.2014ite.com/students.html to learn more. The LAC for this year’s meeting has been working hard to keep this event fun and affordable. The conference rate at the Rushmore Plaza Holiday Inn is $140 per night and the student registration fee is $100.